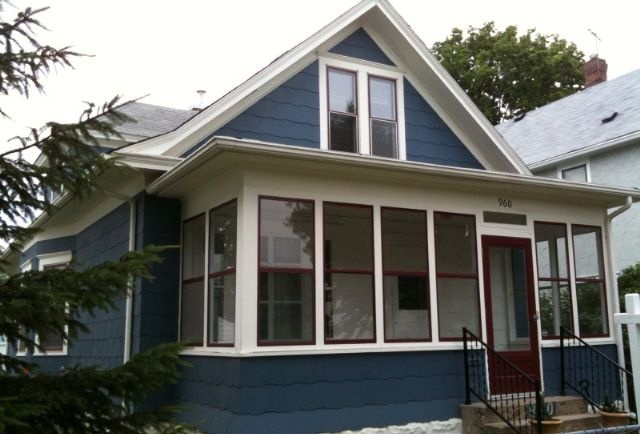 This single-family home at 960 Edmund Avenue is in the Saint Anthony - Midway neighborhood of Saint Paul MN. This cute home with Old World charm was built in 1913. It has 3 bedrooms, 1 bathroom, and 1,500-square-feet of space. 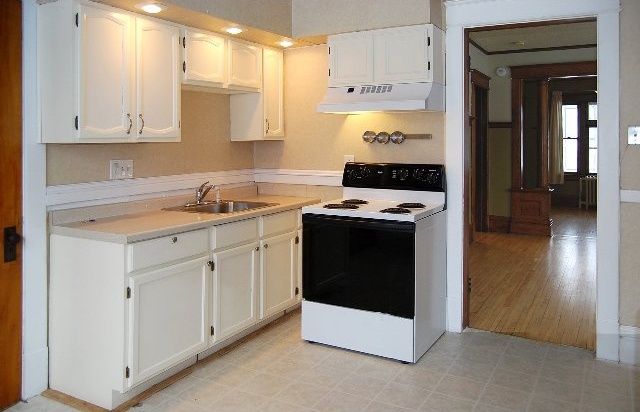 This home features a fully modernized kitchen, updated bathroom, and a built-in A/C system for those humid Minnesota summers. 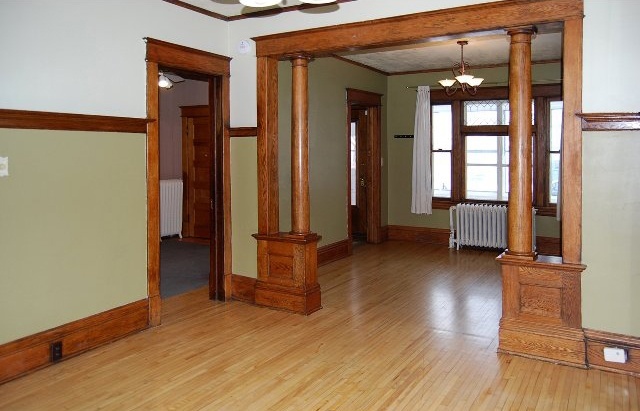 This St. Paul house features beautiful natural woodwork and solid wood floors in the dining room and living room. Located in a convenient location with a short commute to either downtown, it could be yours for just $92,900! This is not a foreclosure home or short sale! Browse more Saint Paul MN Real Estate and homes for sale.